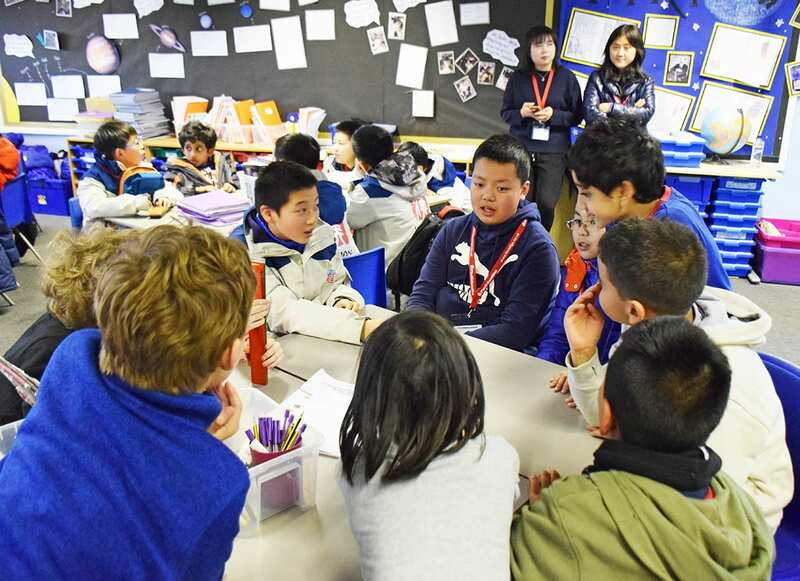 What is the English School Integration Programme? 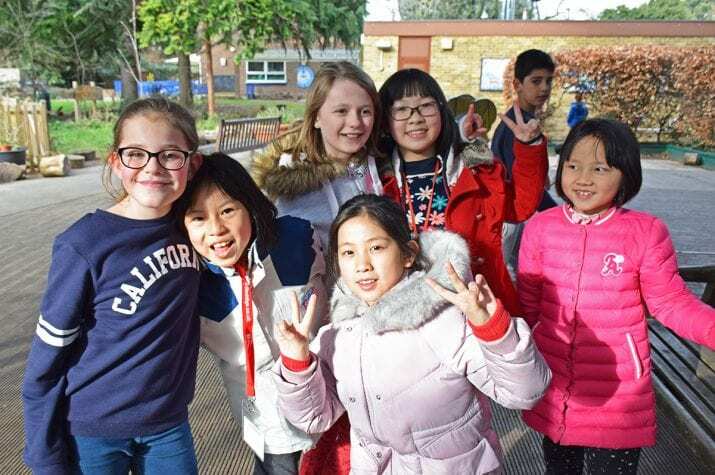 Our immersive English School Integration programme offers international students and school groups the unique opportunity to experience what it is like to study in a British school, while improving their English language skills and cultural understanding. 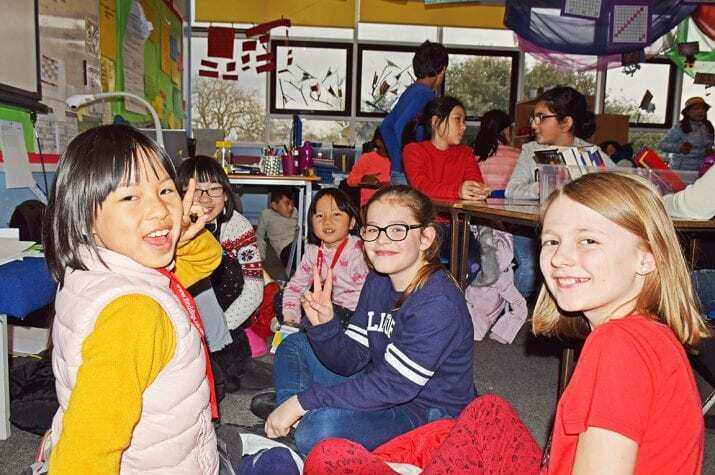 You will participate in the same classes as British students, follow all the lessons in English and will have a chance to make new international friends. 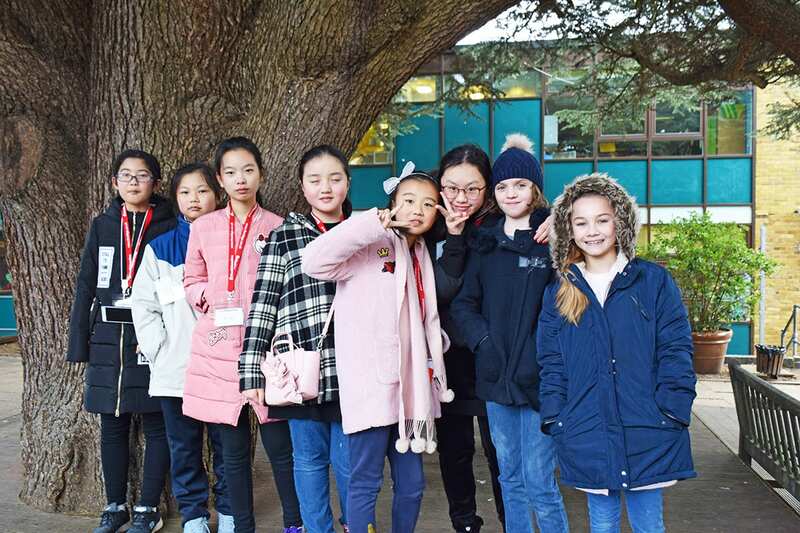 Our programme is ideal for groups or individuals in four main UK locations with homestay, residential or boarding school accommodation options. Available all year around (term-time only) in our carefully selected primary and secondary schools which are all rated Ofsted ‘Good’ or ‘Outstanding’. 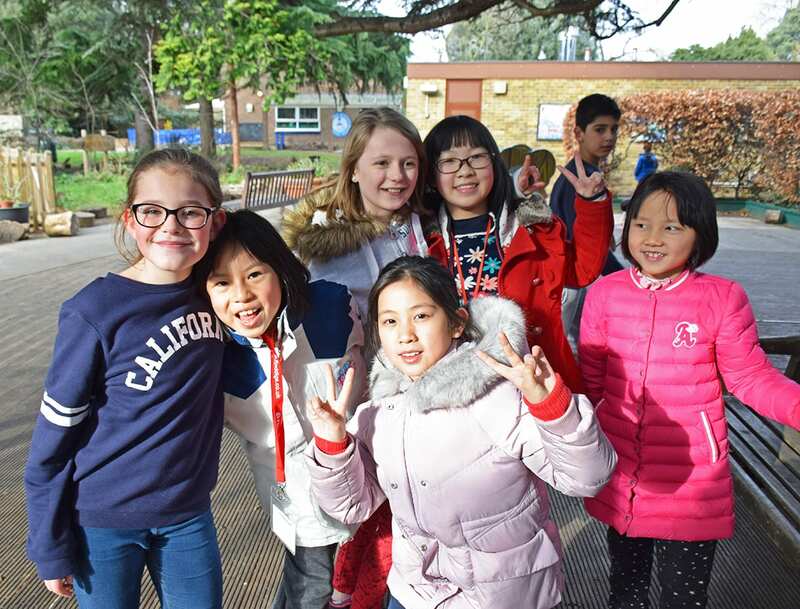 Why not add a School Integration just before your group takes part in a Mini Stay or while they are in a Summer Camp or as an add-on? Our programme can combined with other short stays or completely tailored to your group’s needs. 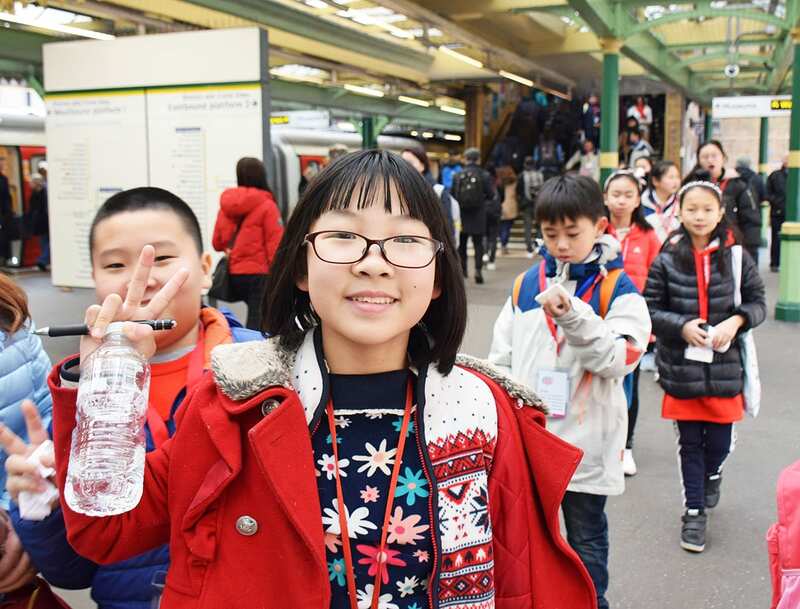 1-week school integration programme An opportunity to sample English school life for a week. 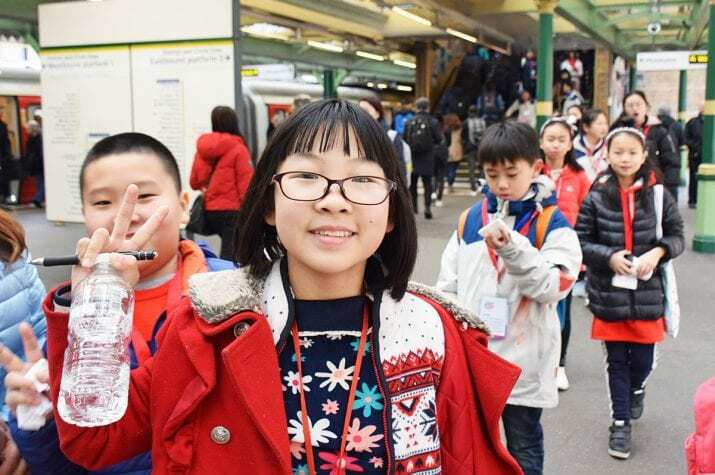 Cultural tours or English courses can always be added on request. This course is available for full school days or half- days for the week. For groups only. 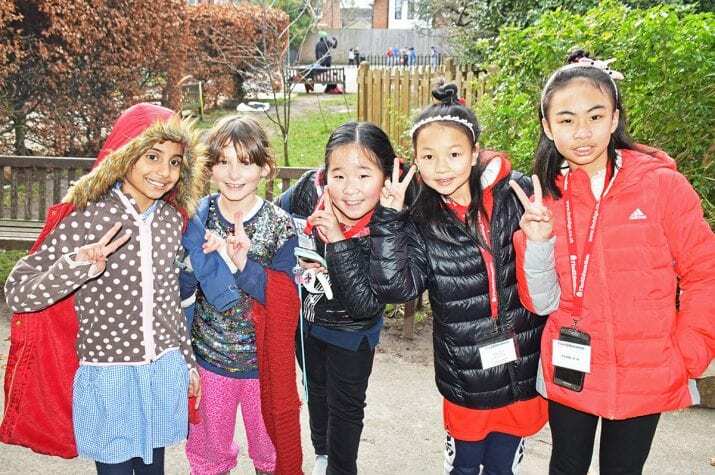 1-day or half-day school integration A unique add-on to Mini Stay or Summer Camp Programmes that offers a quick way to see what it is like studying in a UK school. For groups only. Vocational 1-week school integration NEW! Join a popular further education college for a week to experience what it is like to learn a profession in the UK and gain valuable insight into a chosen industry. Where is school integration available? 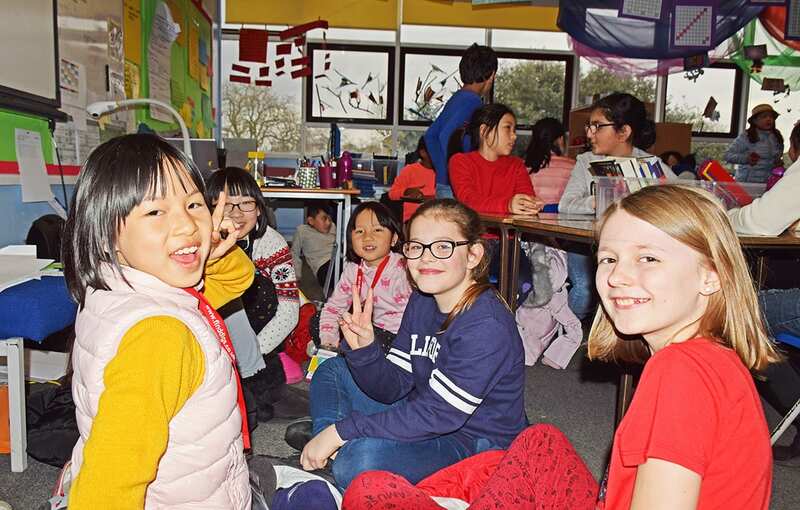 How to book an English School Integration? If you have questions, you can get in touch through our live chat or contact us via phone or email. For groups enquiries and bookings please get in touch with us at info@finddigs.co.uk.